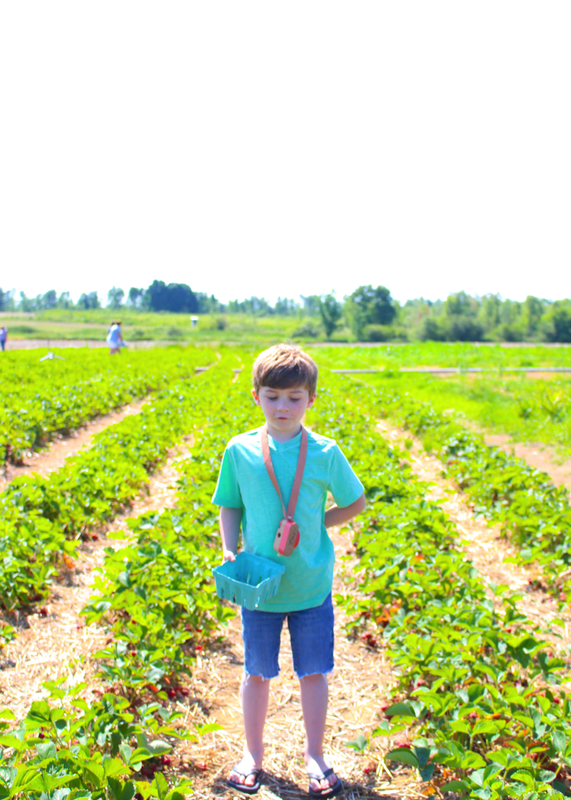 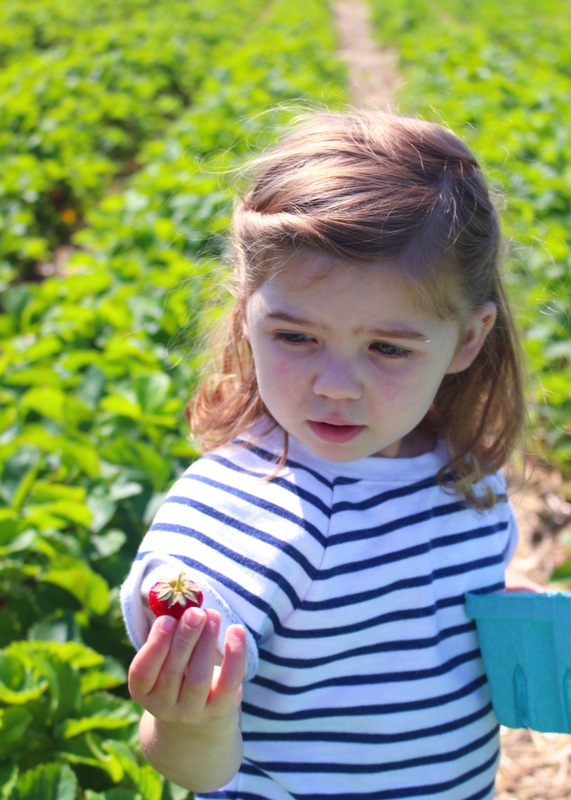 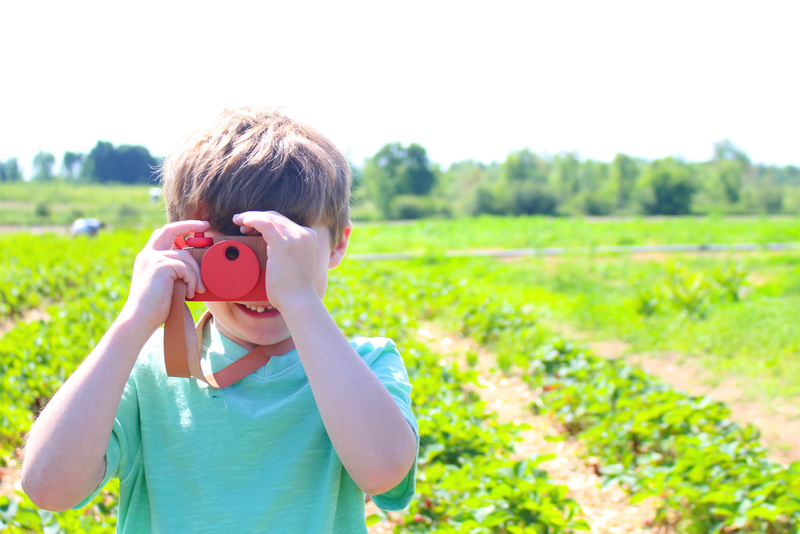 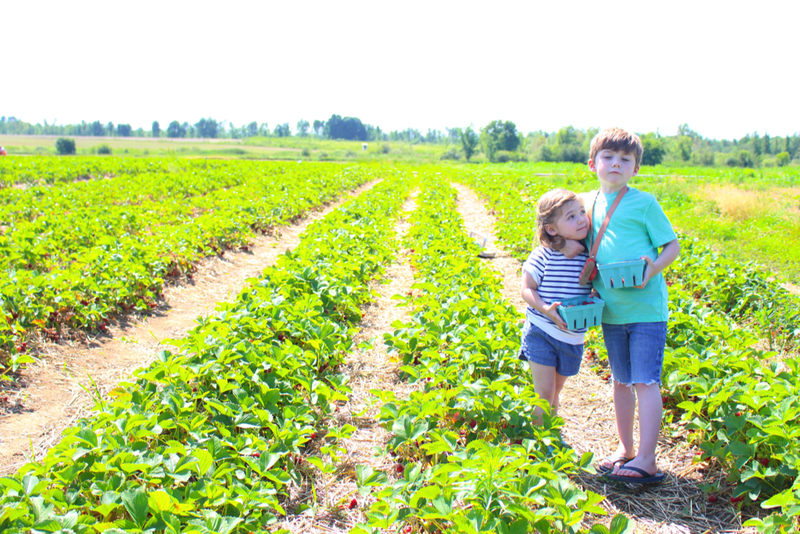 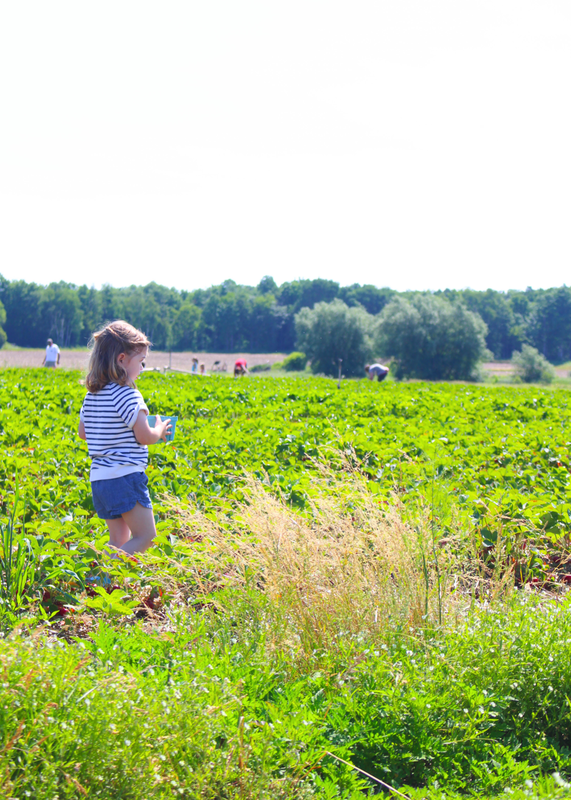 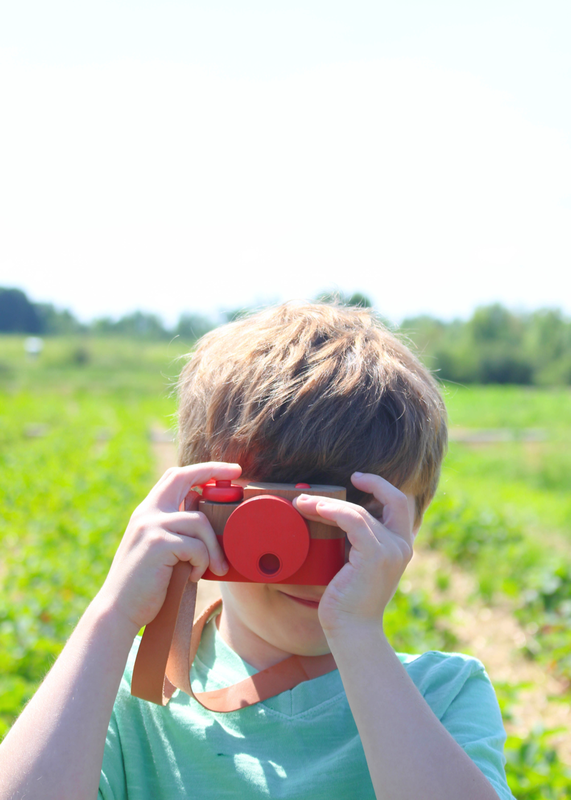 One day my kids will realize that when I take them strawberry picking, apple picking, blueberry picking, or raspberry picking, it has nothing to do picking at all. 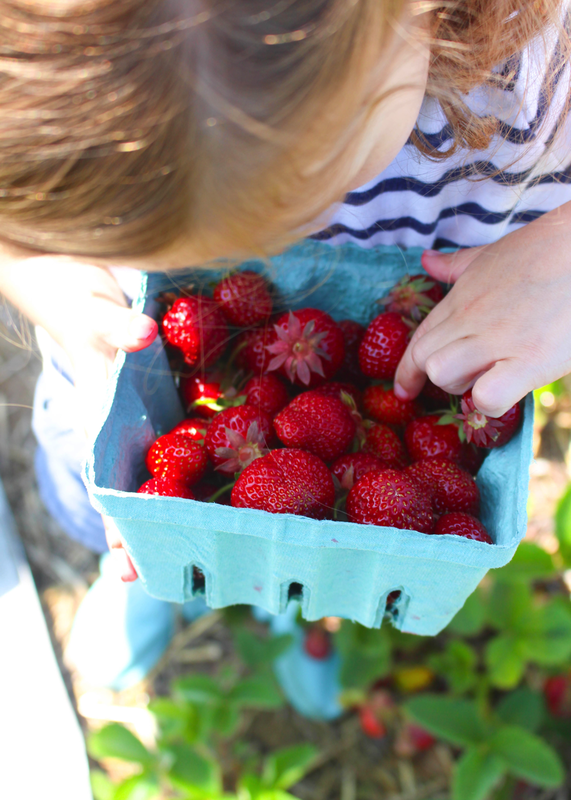 One day my kids will realize that there is much more to life than eating treats from the grocery store, and there is value in gathering it yourself. 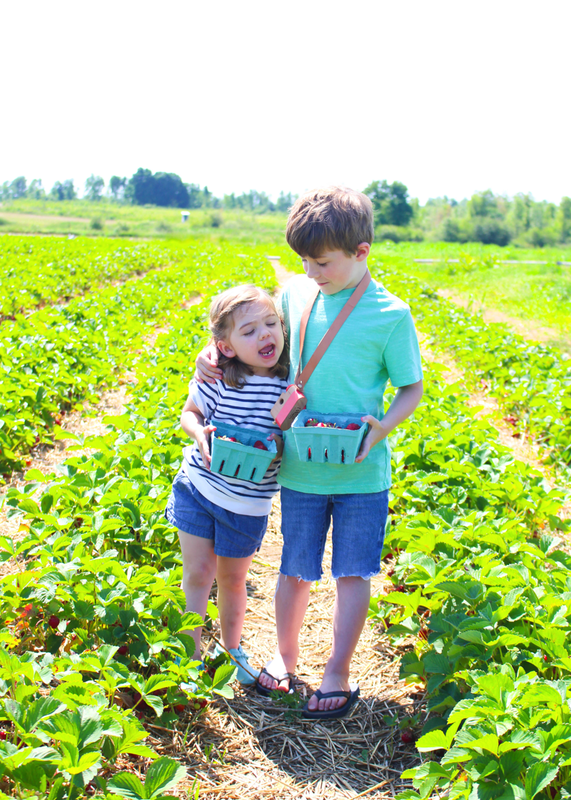 One day my kids will realize that laughing in a field full of fruit isn't something that everyone gets to experience, and that some who experience the labor of picking don't laugh about it at all. 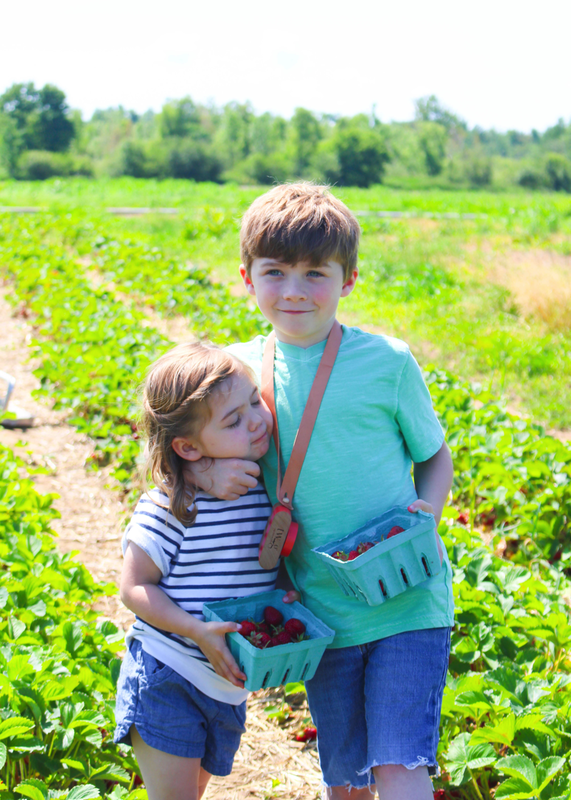 One day my kids will realize that the love they felt from their mom, their brother, their sister, their papa isn't something that has to be plucked, but something that stands tall on its own. 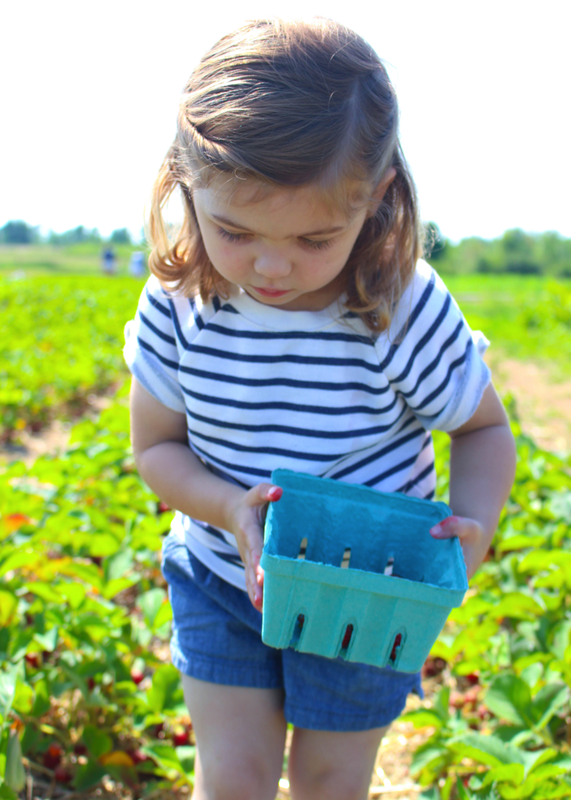 One day my kids will realize that getting their hands dirty, getting close to the ground, smelling the humid air, the crisp air, the summer air, the fall air will bring back memories of a very dreamy childhood when they need it most. 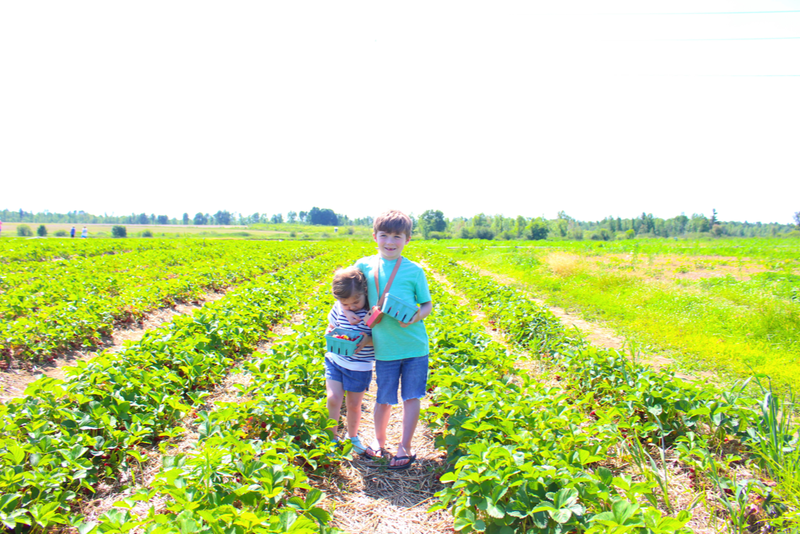 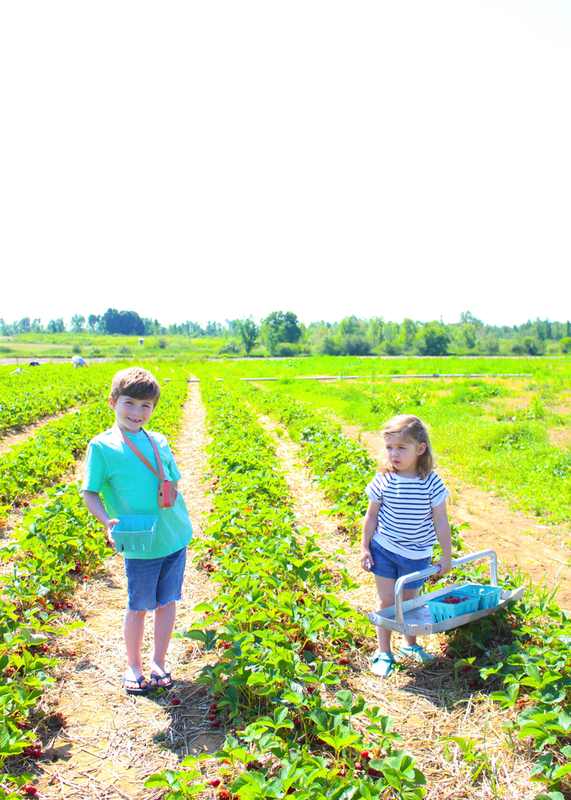 But for now, my kids will run, laugh, and play while harvesting strawberries for their mama.